Setting up your home with the lastest high-tech sound systems and digital equipment can end up costing you a fortune, which is why these handy DIY entertainment system projects are here to help make life a little bit easier. 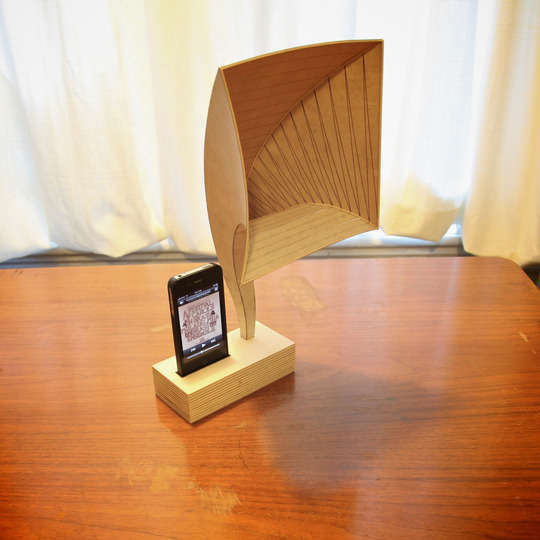 Why spend a fortune on speakers and tech devices when you can creatively construct one on your own from materials you most likely already have? These DIY projects are allowing homeowners the opportunity to customize their own entertainment systems with their own particular style and taste. 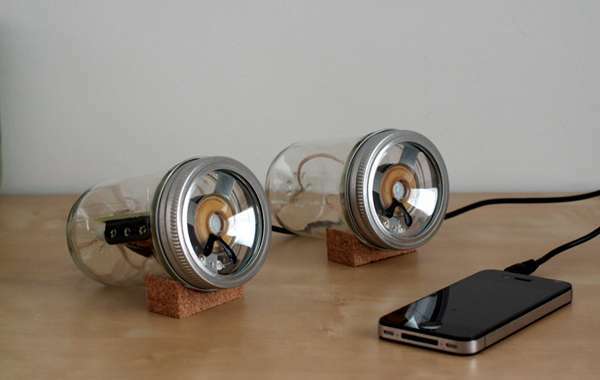 From sound systems amazingly upcycled from fish tanks to homemade HDTV antennas made from cardboard, these DIY entertainment system projects will definitely help save a buck or two on your interior decor. Perfect for those looking to find cost-effective ways to add some entertainment to their homes, these DIY projects will definitely help you out with their imaginative techniques.